Sitting at my desk in Wellington, it’s easier for me to tell you the housing rental market vacancy rate for any city in Canada than it is for me to tell you the rental market vacancy rate anywhere in New Zealand, Wellington included. The Canada Mortgage and Housing Corporation (CMHC – a government outfit) has stats on the vacancy rate in every metropolitan region from 1992 through 2016. I don’t know if they’ve stopped producing the series – the last update was March 2017. In New Zealand, the best I’m aware of is disjointed stats from the different real estate companies about vacancy rates for the properties they handle. Why does it matter to know? In Canada’s stats, we can see that the 2016 vacancy rate in Saskatoon, Saskatchewan was 10.3% while it was less than 1% in every part of British Columbia. My old home town of Winnipeg had a vacancy rate of 2.8%. In last week’s Insights newsletter, I argued that one plausible explanation of poor tenant experiences is lack of competition among landlords in markets where vacancy rates are low. That’s a testable hypothesis. If tenancy outcomes are no better in places in New Zealand with high vacancy rates, then that’s a different problem. We’d also hope that, were land use rules fixed, low vacancy rates would be a leading indicator for new construction. But it isn’t easy to find anything reliable for New Zealand. When I’d checked, I could find news stories written on the back of one property company or another’s release on vacancy rates on the properties they handle, but nothing systematic. 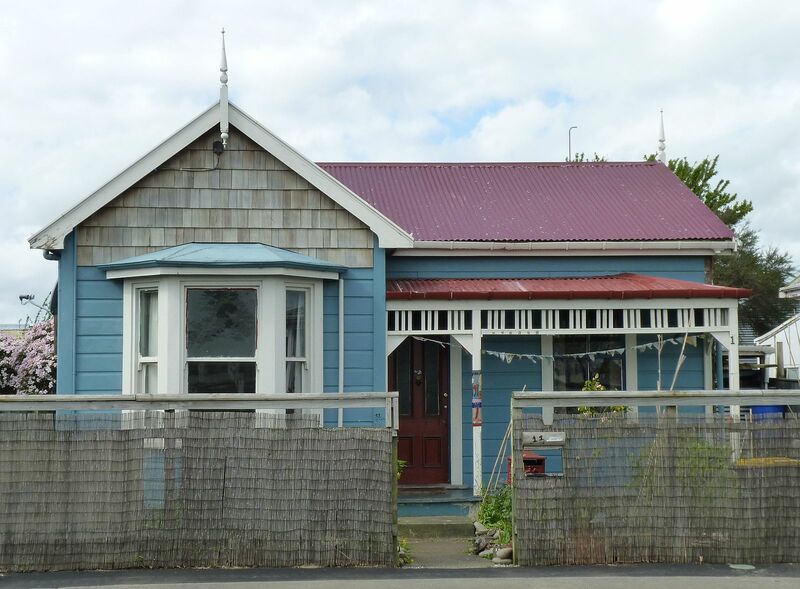 It doesn’t seem like the kind of figure that would be hard for the new Ministry of Housing to put together out of tenancy bond data and the number of properties for rent by town or city on TradeMe. Featured image: Michal Klajban, Wikimedia Commons.